Here at Active Chiropractic Care we want to LIVE up to our name! With that being said, it is important to us that our patients adapt a healthier and more active lifestyle once completing their treatment regimen in the office. This is why we have formed The Active Team which is a growing group of patients who gather once a month to participate in new and exciting activities! So far we have participated in a yoga class, Pilates Class, a High Intensity Interval workout (HIIT) class, a Spin class and a Mindful Meditation Workshop. Please see below for more information about becoming a member of The Active Team! 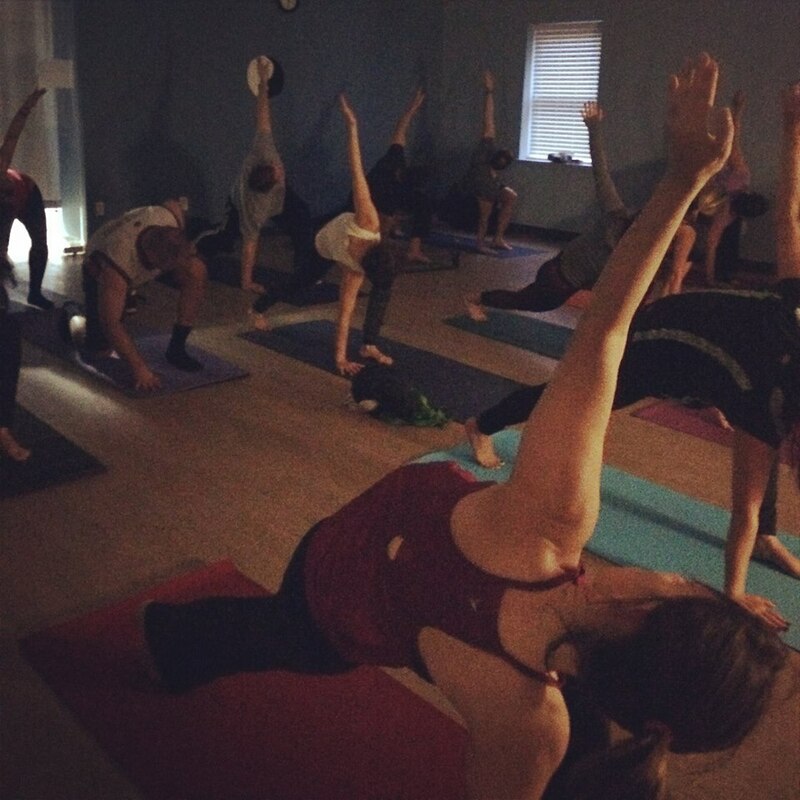 Yoga Class @ MVP Fitness Gym - Hauppauge, N.Y. 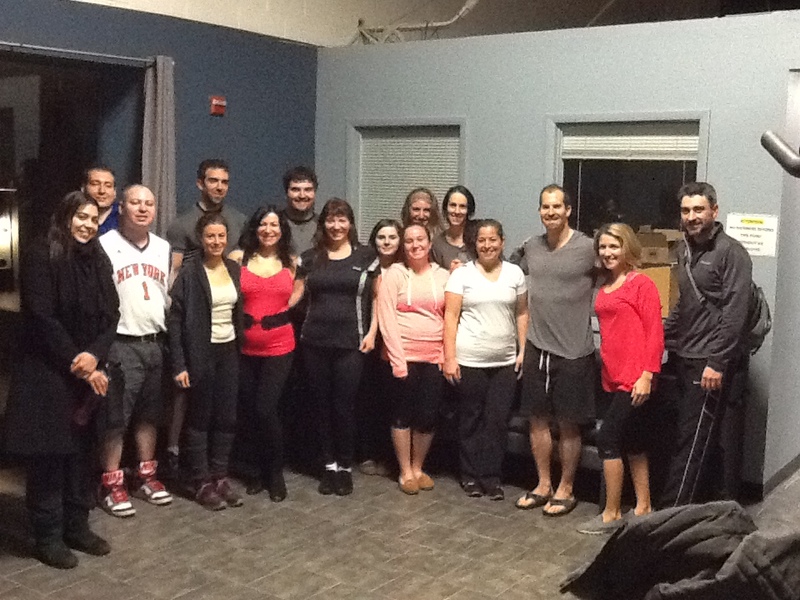 The Active Team was excited to have Yoga Instructor - Jackie Mazzarella take us on an amazing journey! It was the FIRST yoga class for over 50% of the team and everyone absolutely loved it and loved Jackie! 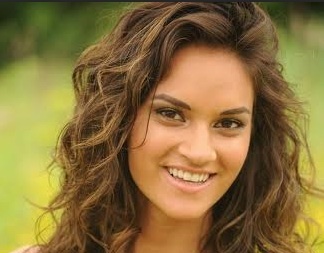 A special thank you to Jackie M. from The Active Team! Pilates Class with Kelly Prisacariu from Kelly-Ohm Studios! Kelly has a strong background as both a certified Pilates Instructor and a Holistic Health Coach from the School of Integrative Nutrition. She took The Active Team through an intense Pilates class and had us walking out of their straighter and stronger! The Active Team is very fortunate to have such a great health professional like Kelly to lead us in the right direction with our diets and exercise regimens! 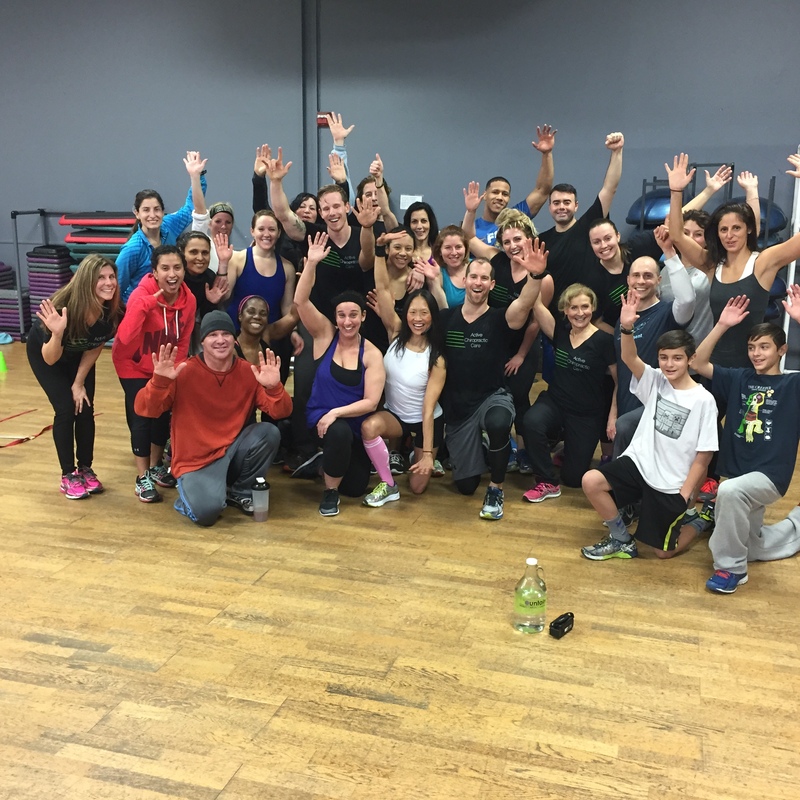 We had a great turnout for our HIIT workout! It was divided into 5 stations with multiple corrective exercises and total body movements. Each station was designed to challenge the individual without putting too much stress on theirs joints or spine! What GREAT ENERGY we had that day from The Active Team and all the people who made it possible. A HUGE thank you to everyone who made this day possible. We look forward to doing it again! 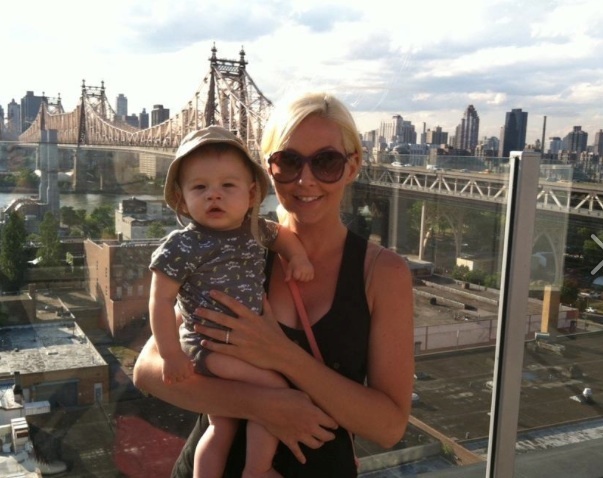 In addition to being the Co-owner of MVP Fitness Gym with her husband Nick, Krissy is also an awesome Spin Instructor! She took The Active Team on a serious ride! 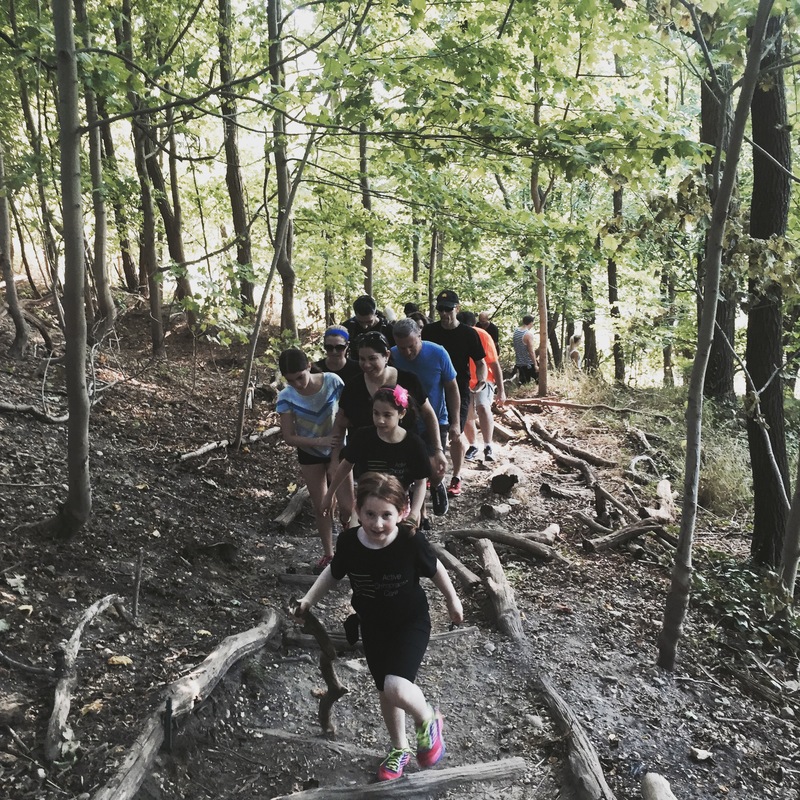 We did jumps, climbed mountains and raced to the finish! There was not a single person at the end who wasn't dripping in sweat with a HUGE smile on their face! Thank you Krissy and thank you to the MVP Fitness Gym for allowing us to participate at your amazing facility! 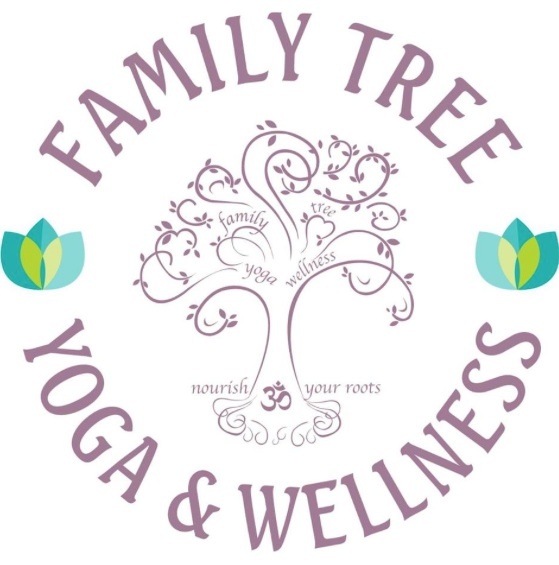 Family Tree Yoga and Wellness Studio in Nesconset, N.Y.
Dina was nice enough to donate her time to The Active Team to take us on a journey of a lifetime! Many of us have never taken a yoga class before let alone a meditation class! She made everyone feel comfortable immediately and proceeded to take us on a mind body experience that we will never forget! We are forever grateful to your services and the time you shared with us that day. Thank you Dina and Family Tree Yoga and Wellness Center! TRX Workout @ Dynamic Cross Training! Hosted by: Hector Bruno, Owner of Dynamic Cross Training. This event was a GREAT experience for The Active Team!! It was the first time a lot of the team members have used the TRX cables before. Hector took us through a GRUELING workout with an additional BONUS round because The Active Team was having so much fun!!! We are grateful for Hector's workouts and are in the process of planning another action pact workout with him at Dynamic Cross Training. 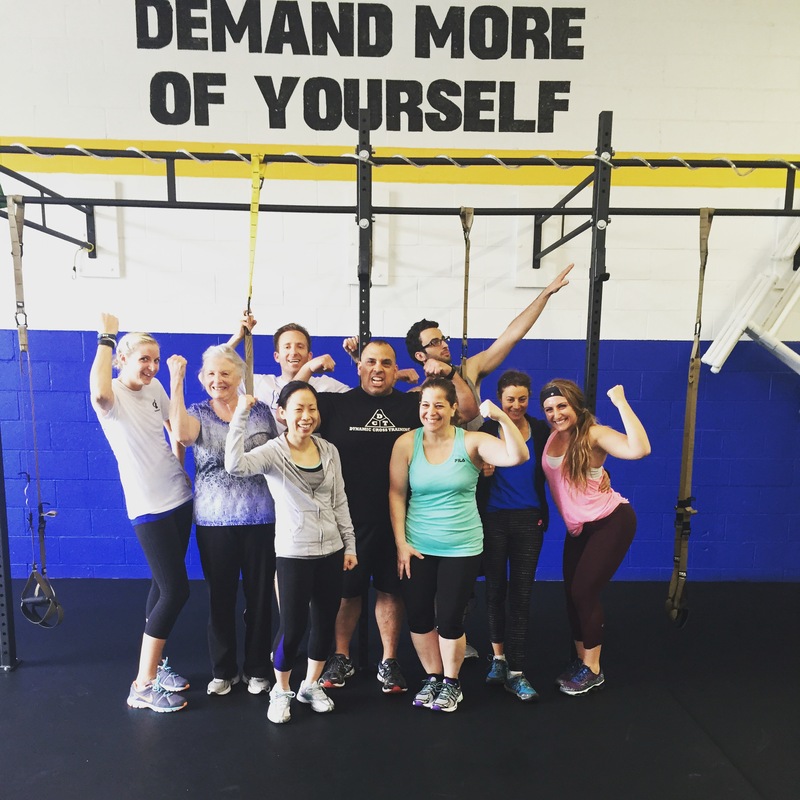 Stay tuned for more events with Hector Bruno and Dynamic Cross Training!! Check out his website for more information on how to join him for your very own TRX class! This event may have been one of our most impactful events yet!!! 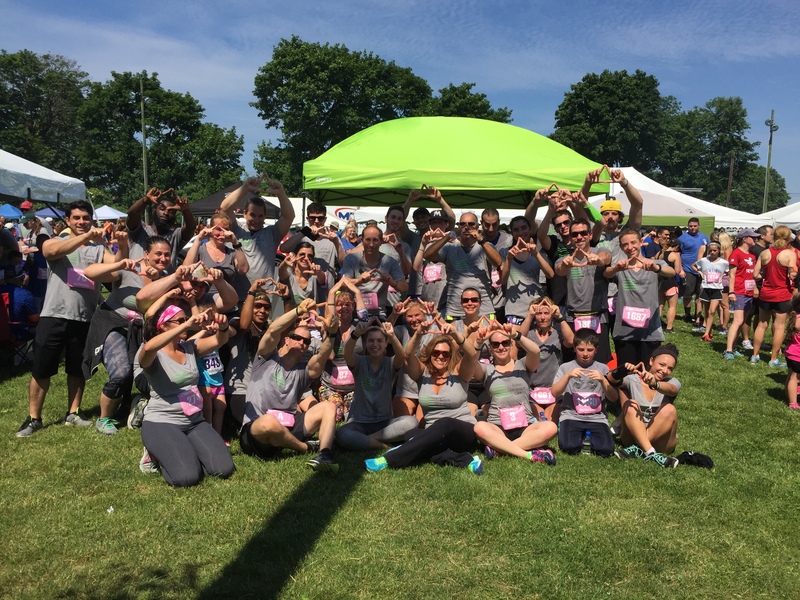 The Active team was so excited to run the race for such a great cause. The Downey family did a spectacular job this year in both promoting and organizing this event! Above: The Active Team posing after completing the Downey Run 5k in Deer Park!!! 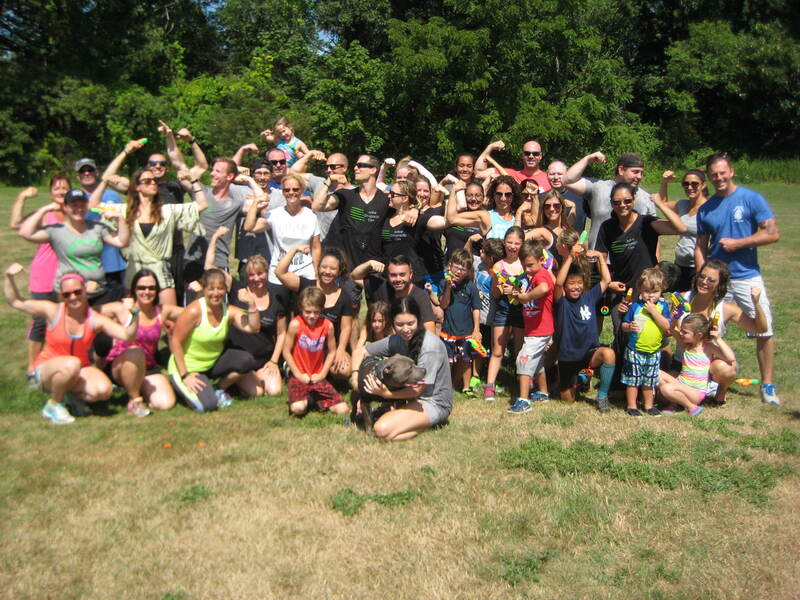 Workout in the Park with GYMGUYZ!!!! 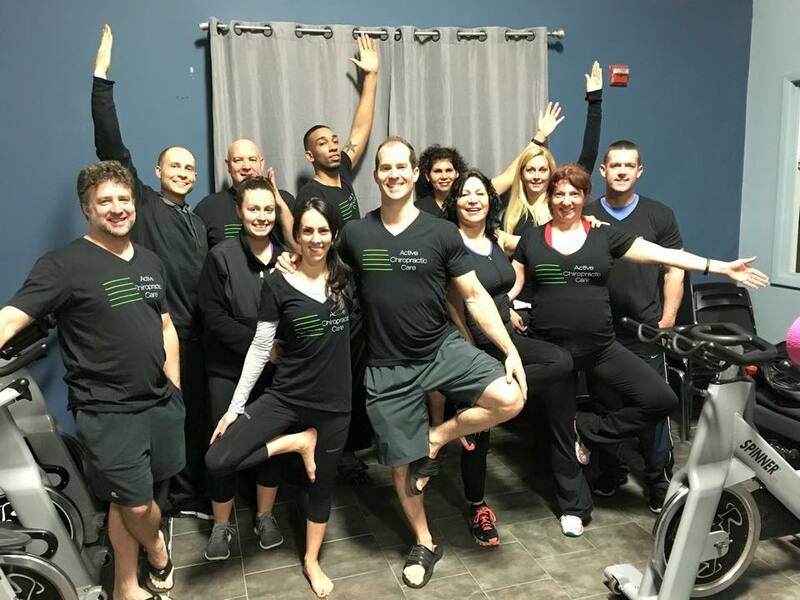 Active Chiropractic Care and GYMGUYZ partnered up to provide an awesome workout for The Active Team! GYMGUYZ® is proud to be # 1 in Home Personal Training! They are a mobile Personal Training Franchise Company providing convenient, customized and creative workouts in your home, office or setting of your choice! They offer one-on-one workouts, group instruction and corporate fitness programs. Schedule your complimentary fitness assessment today! 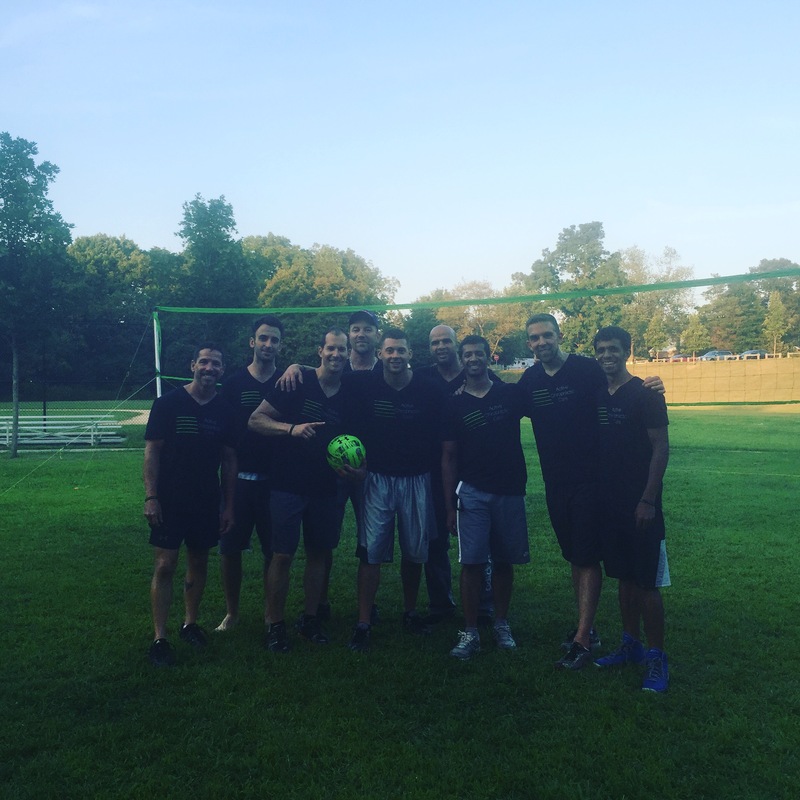 The Active Team Plays VOLLEYBALL @ Sunshine Acres Park! We LUCKED out and had such great weather and a great turnout! We had over 30 people show up for this event! What a great testament to the amount of people getting ACTIVE in the community with The Active Team. Above is a picture of "the last men standing". 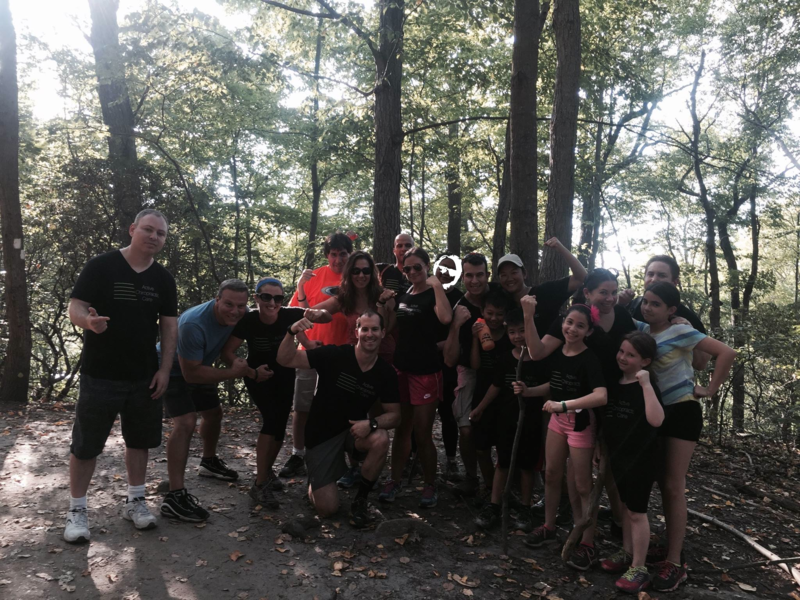 The Active Team Hikes at Cold Spring Harbor! Heading up the trail together excited for the adventure ahead! The team makes it to the TOP! What a great view and sense of accomplishment! Great job everyone! 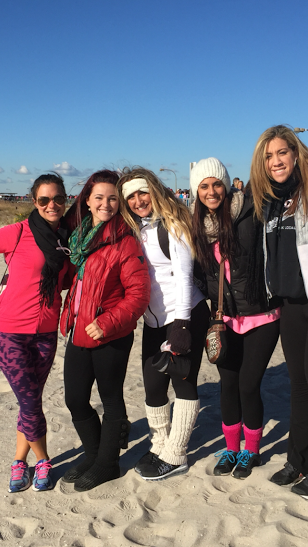 The Team walked at Jones Beach to raise awareness and funds for Breast Cancer. The Active Team paired up with Team Maria and together we raised $4,600. Boxing Workout with New York Fitness and Boxing! 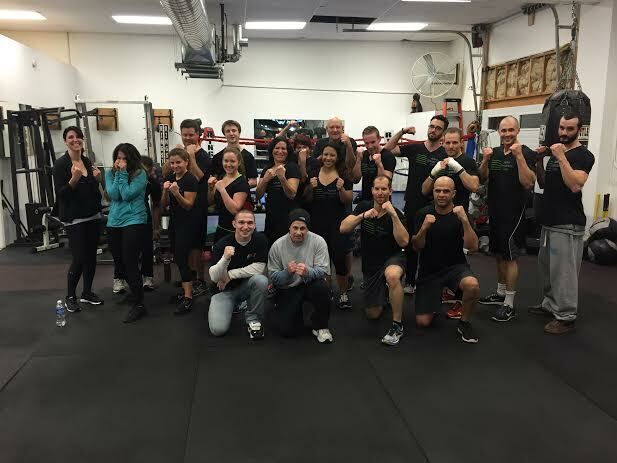 Boxing coach Bill and fighter Nick Morano took the active team through an intense boxing workout ! 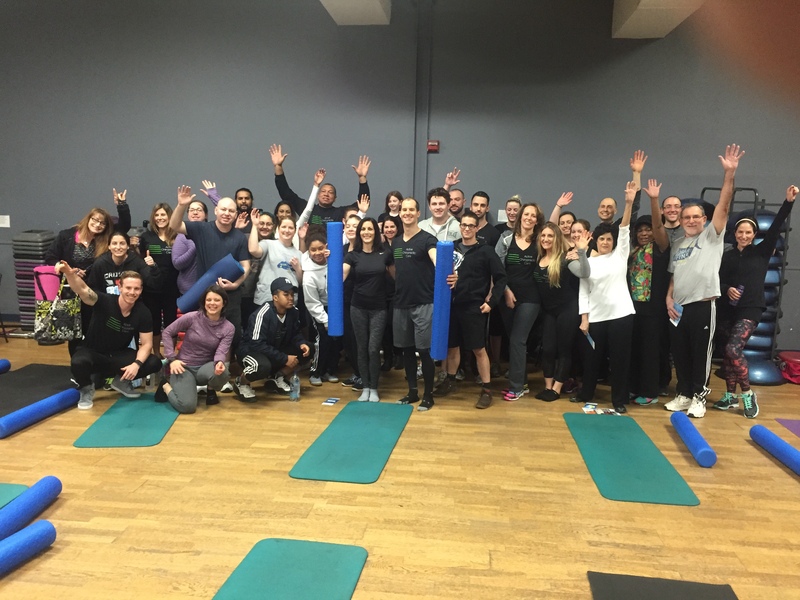 The Active Team Ends 2015 with Yoga! We had a GREAT year with the Active Team! 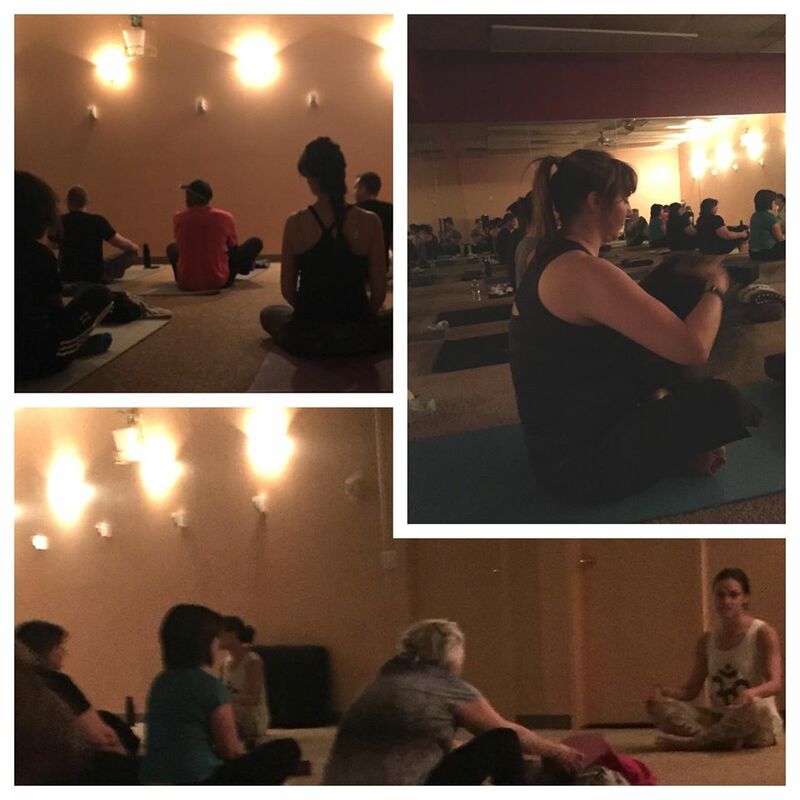 We wrapped it up with a relaxing and restorative Yoga class thanks to our instructor- Jackie Mazzarella from Blue Lotus Yoga. Stacey Piegari takes The Active Team through an incredible workout at MVP fitness gym. We officially sweated out the old excuses we had from 2015! Thank you Stacey for such an amazing experience and all the GREAT ENERGY you shared with us that day! MELT stands for Myofascial Energetic Lengthening Technique. It is a system of self analysis and treatment involving a special "foam roller" and soft balls which are used to release the "stuck stress" from your joints, ligaments and muscles. Above: The "A - Team" posing after an hour and a half of MELTING! 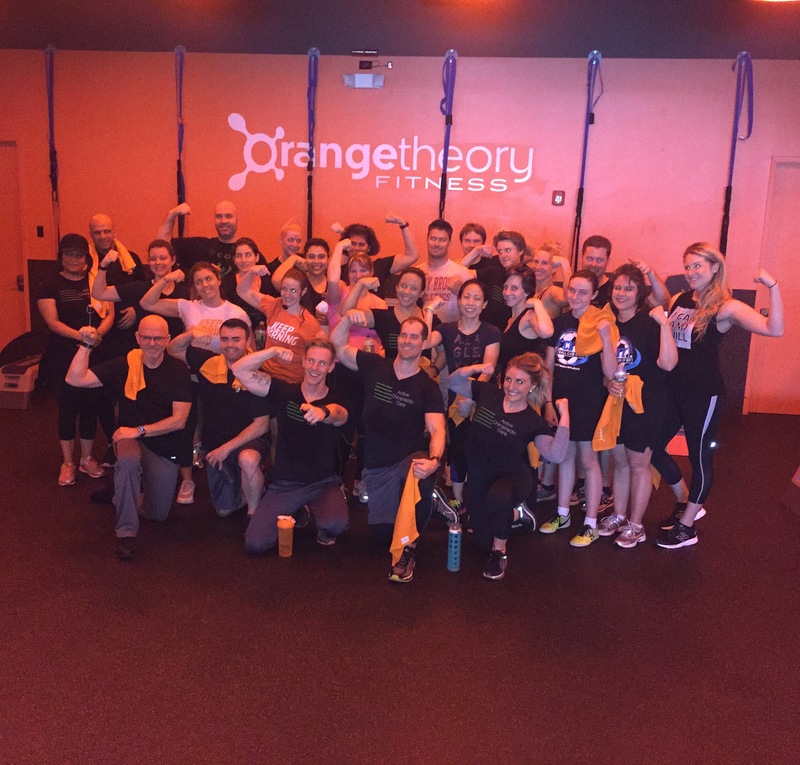 3/13/16 - Orange Theory Fitness Workout! The Active Team will definitely be doing another workout with Orange Theory in the future! In the mean time, members of Active Chiropractic Care receive a SPECIAL DISCOUNT from Orange Theory when they SIGN UP! 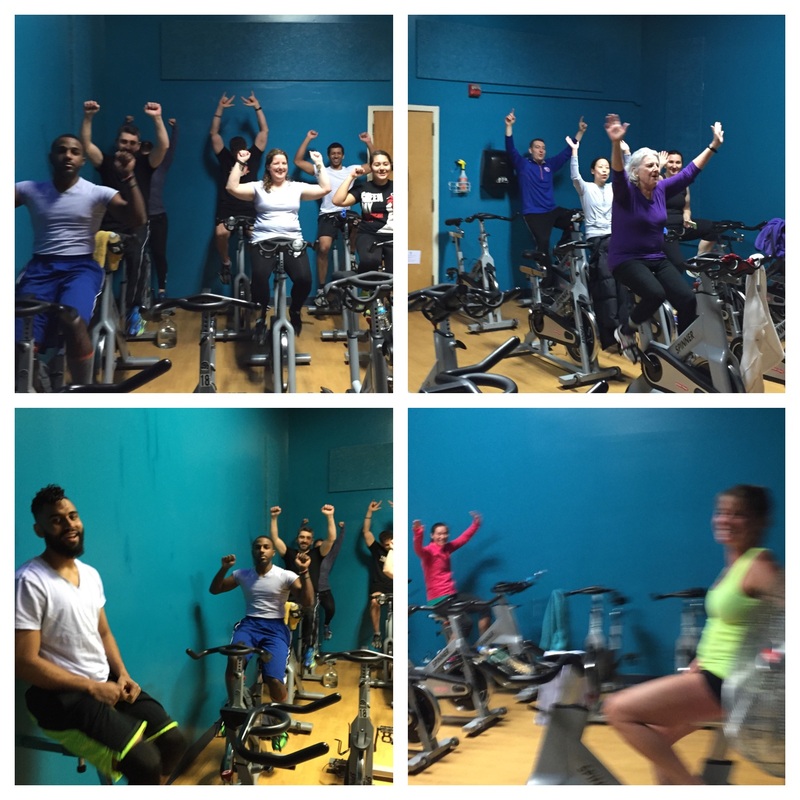 03/31/16 - EAT WELL, MOVE WELL, THINK WELL! 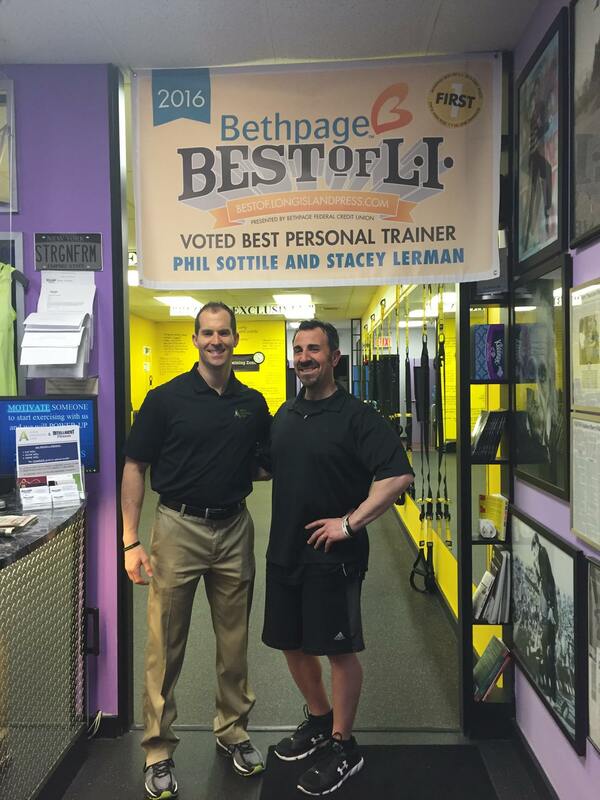 Dr. Ackerman (Left) and Mr. Phil Sottile from Intelligent Fitness presented on how to "Eat Well, Move Well and Think Well". The class was a HUGE success. People left with the tools necessary to regain control of their health! Stay tuned for our NEXT TALK! 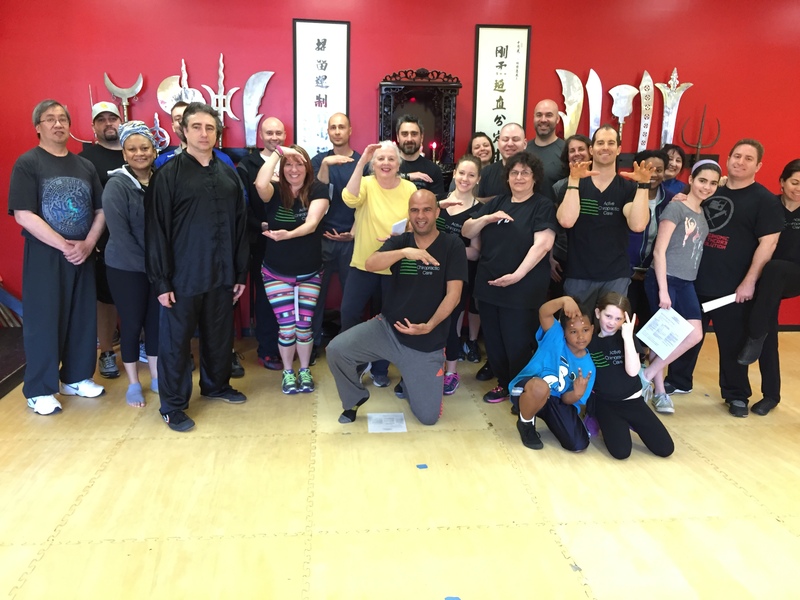 The Active Team had a BLAST with the 10 Tiger's Kung-Fu Academy's instructors! They did an EXCELLENT job teaching to class and keeping it FUN and EXCITING! 06/19/2016 - The Annual Ray Downey 5k Walk / Run!! 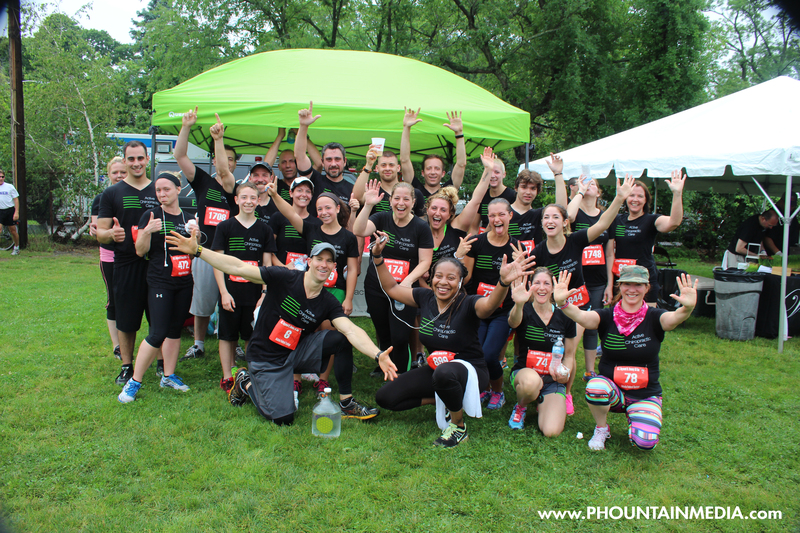 The Ray Downey Run is a GREAT cause that The Active Team participates in EVERY Father's Day. We had a GREAT turnout and BEAUTIFUL weather this year! 07/24/2016 - Water Balloon Workout!! If you are interested in joining The Active Team CALL US!!!! We are always looking for NEW people to HELP become more ACTIVE and to ADOPT a healthier lifestyle.